Barcelona is a melting pot of fine food, culture, stunning architecture and beautiful beaches. 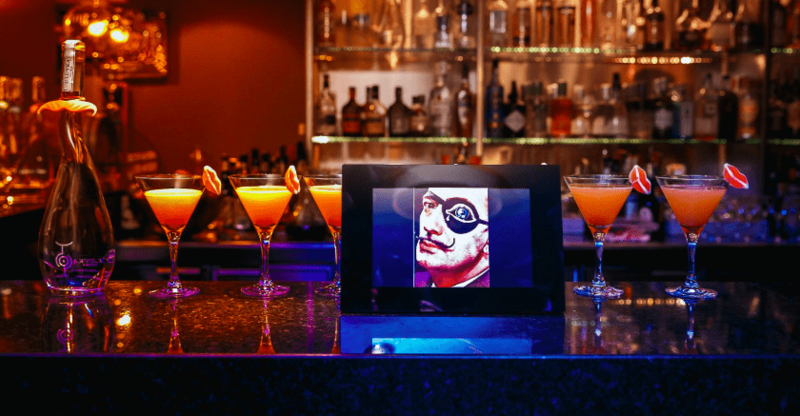 If you want to see and be seen, here are the top cocktail bars, serving the most delicious innovative drinks, in the heart of the buzzing city. Located in the heart of the cosmopolitan city, Le Pop Cocktail Bar will stimulate your senses with its enticing menu, boasting a delectable blend of cocktails and music. Its vibe is vintage with a modern twist. 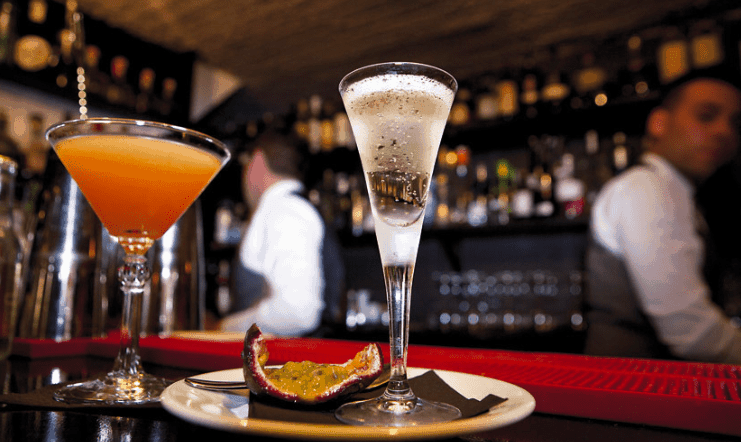 You will experience innovative creations from its master mixologist that add an exciting spin to the ritual of happy hour. This is definitely a go-to on your cocktail hopping bucket list. This bar is old fashioned in name and design, but its drinks ooze creativity. They stick mainly to the classics such as good old Manhattans, whiskey sours and mojitos, but the innovative way in which the cocktails are presented at Old Fashioned, really makes them stand out. Modern concoctions are also offered, with the option of creating your own. After a few too many, you’ll find a delicious collection of small Spanish style plates, offering the perfect accompaniment to the cocktails. 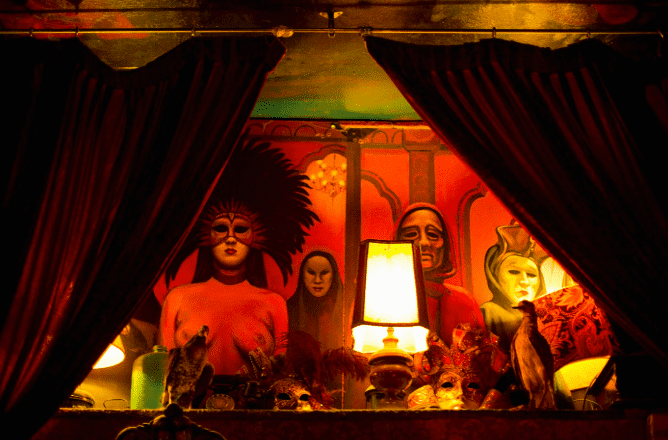 Sub Rosa is a lively bar, exuding character. The decor is somewhat a step into the past, but it really adds to the vibe. Guests from all over flock here for an alternative ambiance, and even more so, the brilliant selection of strong and certainly creative fruit cocktails. You won’t be disappointed.